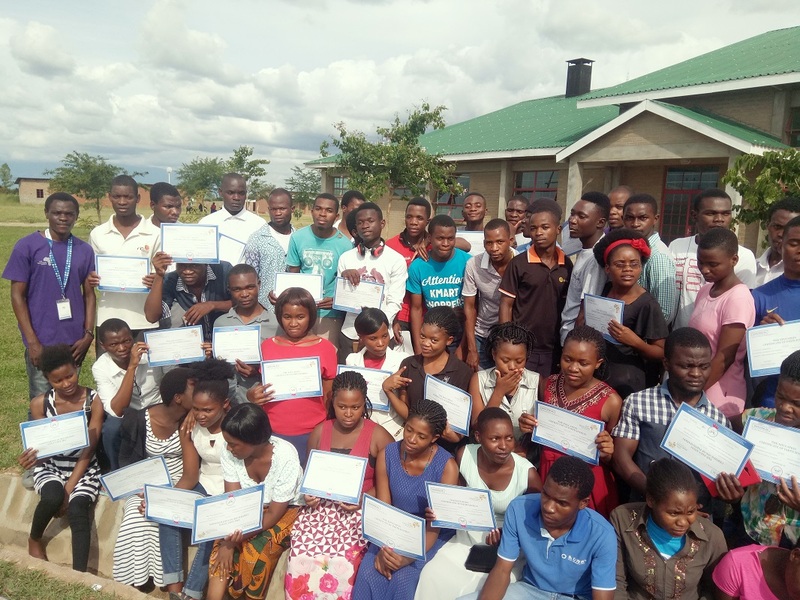 In December 2018, TME Education ambassador in Tanzania, Ndembo Jafari, conducted training at Karume Institute of Science and Technology. The institution was established in 2009 and is well known for spreading technology-related knowledge in the region. 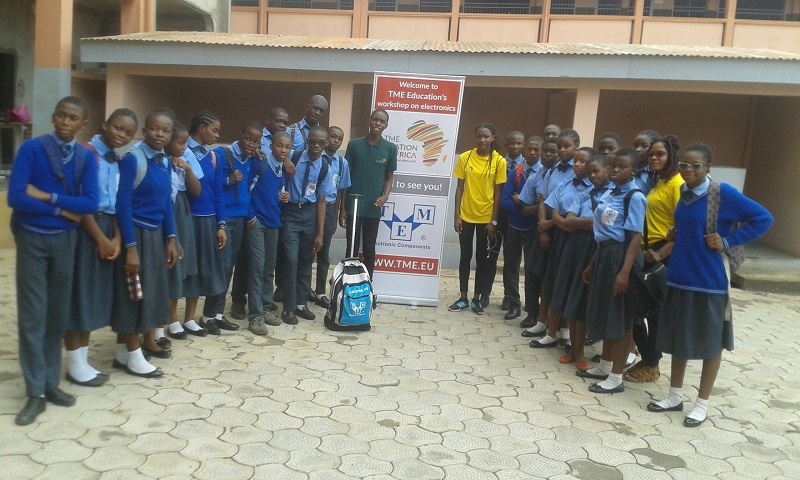 The two-week-long event was attended by 20 students and 6 teachers. During the workshops, the participants were introduced to TME EDU KIT and its features. 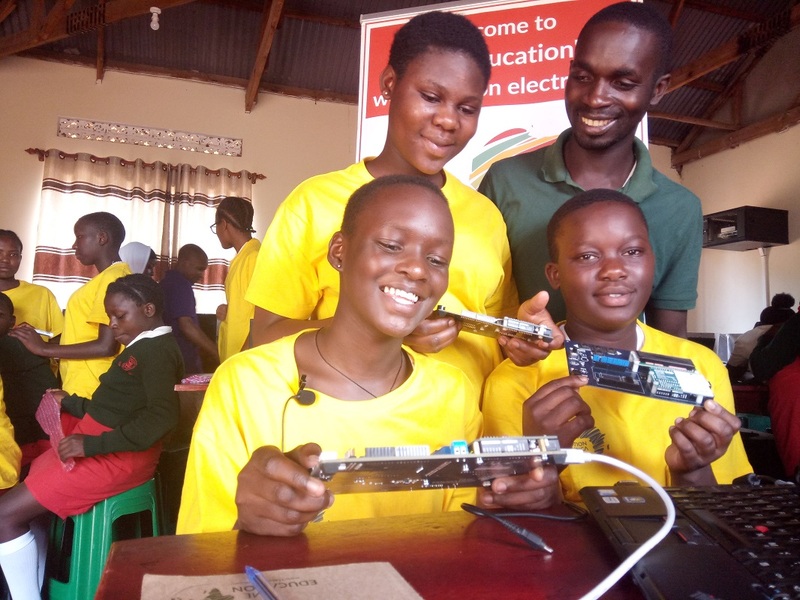 Inclusion of sensors, LCD, LEDs and other components on the board enabled the participants to experience programming in the most practical and interesting way. 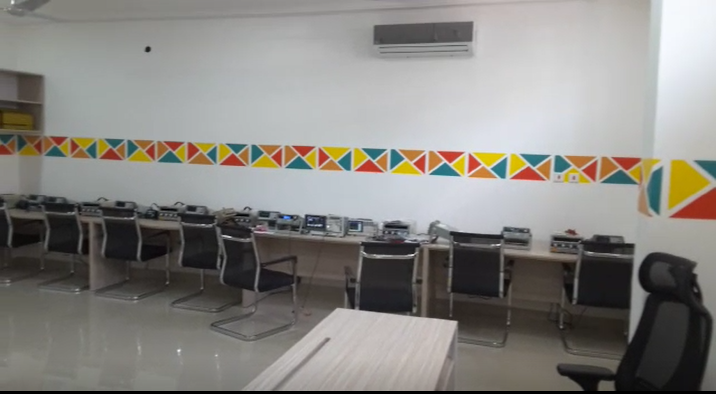 As the training was heading to its end, the apprentices created two larger projects: Water Flow Measurement with Serial Communication and Water level and Soil Moisture Sensation with Android App. TME Education training at KIST, Zanzibar. Merry Chritmas from TME Education! TME Education launches its YouTube Channel!